Ever since passing of my Husband it was my aspiration to publish an album devoted to his recordings. Looking for a title, I decided on ‘Legend’ because that’s a word I had associated with Piotr even before I met him. At the same time, it is also a title of Wieniawski’s arguably best known work and Wieniawski was a composer whose music my Husband tied his life to. 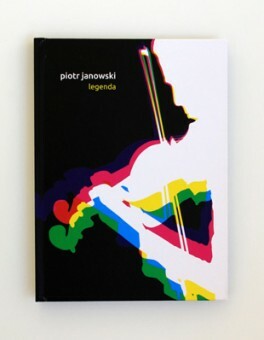 Unfortunately Piotr did not leave any commercial or live recording of Legenda though he used to play it frequently, and – like all the other pieces by the composer – in an extraordinary and unique way. To this day, his interpretation of that work rings in my ears. I trust we may yet find some live recording, and that we will be able to include it Piotr’s discography. 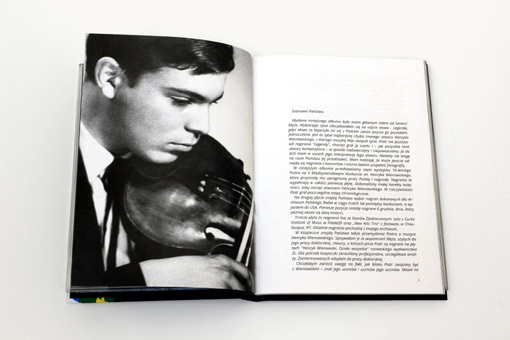 The album we place in your hands contains the recordings of Piotr’s performances at the Fifth Wieniawski International Violin Competition, which as you remember won him the First Prize – the prize that Poland had longed for. Piotr was sixteen at the time. The first disc of the set is comprised entirely of the Competition recordings. We have made a small correction regarding the order in which the works were performed for we wanted to start with Henryk Wieniawski compositions. During the Competition Piotr performed those selections in a chronological order. 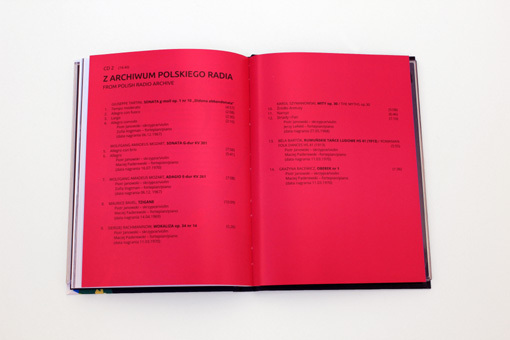 On the second disc, you will find a selection of archival recordings made for the Polish Radio during the three years period between the Competition and departing for the USA. The first pieces were recorded on December 6, the date, which would later turned to be the day of his passing. 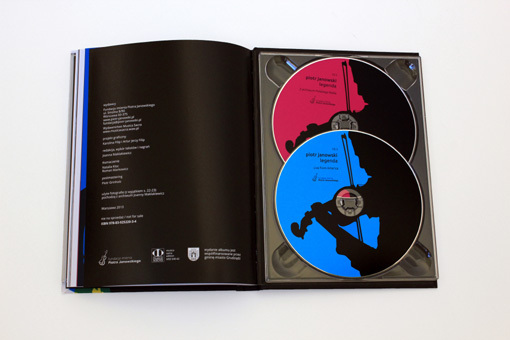 The third disc is a collection of live recordings made in the United States: some solo performances from the Curtis Institute of Music in Philadelphia and by the “New Arts Trio”, whose member Piotr has been: those come from the Chautauqua Music Festival, NY. 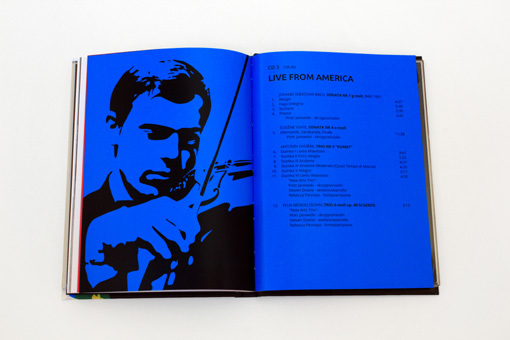 The last recordings came from our own archive. 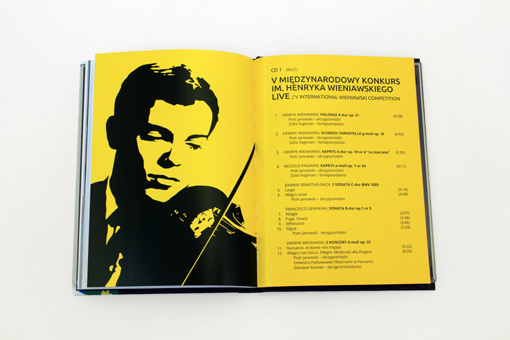 In the booklet, you will find Piotr’s reflections on Henryk Wieniawski’s music. I edited them from my Husband’s notes used for his PhD thesis. 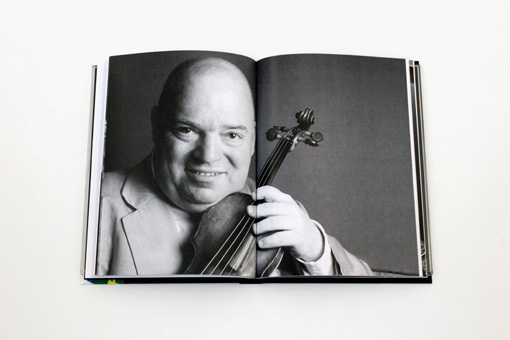 Those pieces as annotated by Piotr were included on the set of CDs entitled “Henryk Wieniawski: Complete Works for Violin” and issued by the Norwegian record label 2L. 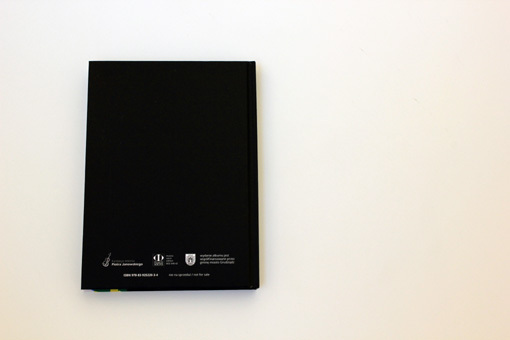 For the purpose of the booklet we somewhat shortened the professional and detailed analyses. Those who are interested in reading it all, may refer to Piotr’s PhD thesis. I would again like to stress how strongly was Piotr attached to Wieniawski; he knew his disciples and the students of those disciples. He once told me that at this point he was absolutely confident that he even KNEW how Wieniawski must have played. Piotr also believed that it will be Wieniawski’s music that would become his legacy when he is no longer with us. And he mentioned it not with conceit but rather modesty and humility, for those who met him knew, that Piotr was a modest person indeed. Instead of talking about himself, he’d rather talk, and with gusto, about other musicians. Yet in the end, when it came to playing Wieniawski music, it was Piotr, who was often considered to be one of the most outstanding modern interpreter of the works by the author of “Legenda”. At this point I would like to thank and to acknowledge all the people whose selfless support helped to establish first The Piotr Janowski Foundation, and now, to create this album. Since my Husband passing I was fortunate to be surrounded by a chain of people of goodwill. Together we managed to do a lot. I have no doubt that Piotr would be surprised and deeply moved if he could know how warmly people remember him, and what a strong mark he left in many people’s lives. My husband was a citizen of the world; he lived in a number of cities and countries, but I would like to highlight a few of them. His hometown, Grudziądz – and that means the Municipal Council, the Music School, the “Teatr” Culture Centre – does the best job to commemorate him. In fact, it is the people from these institutions and town residents who do it. I received great support from employees of the Curtis Institute of Music in Philadelphia and the Licensing Department of the Leonard Bernstein Office in New York. My deepest gratitude goes to you all. The main goal of the Piotr Janowski Foundation is perpetuating this artist’s legacy. It is difficult nowadays to get hold of Piotr’s recordings thus it will be our goal to make his records always available. 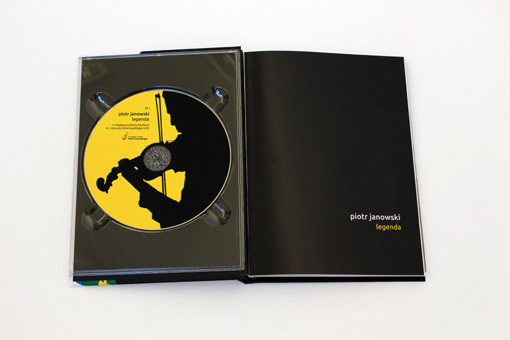 This album is a gift for friends, students and admirers of Piotr Janowski.